ZRODelta says the Genesis Z9 boasts the ability to convert from a compact to a full, long slide race gun. 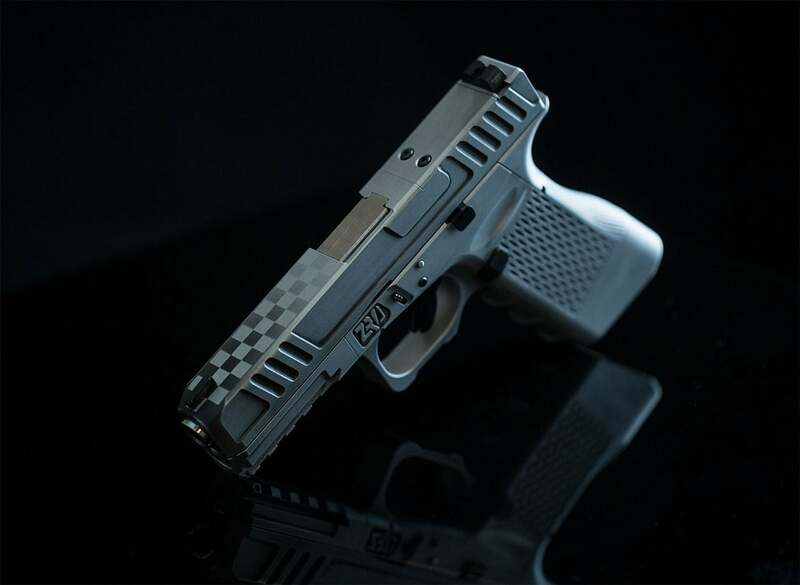 Constructed from billet 7075 aluminum, the pistol is compatible with several Glock parts already available on the market. Chambered in 9mm, the Genesis Z9 will be offered in three different base models — compact, long slide and service. Additional parts and accessories will be available through ZRODelta. The company says the pistol’s modular design allows users to easily and efficiently configure the Genesis to suit gun owners’ ever changing needs. ZRODelta also announced that it intends to collaborate with industry partners to offer even more accessories for the new handgun. 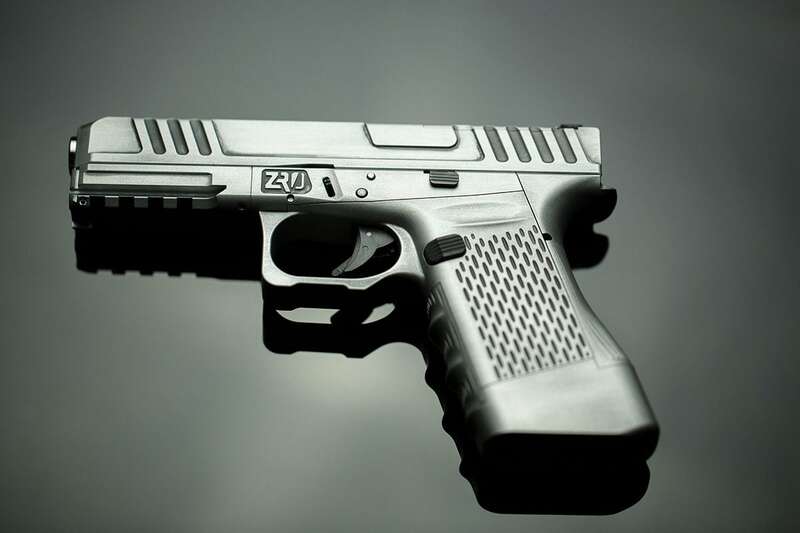 ZRODelta plans to ship the first set of production pistols out at the end of the second quarter of 2018. No MSRP has been announced as of yet. ZRODelta has released a list of parts that work with each configuration.